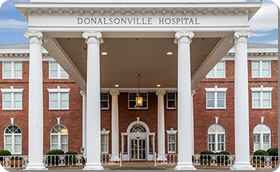 Located in Donalsonville, Georgia we are a well-respected, highly ranked non-profit 65 bed hospital that strives to improve the quality of patient care and access to healthcare for our rural community. We were recently named a top 5 medium sized hospital by Georgia Trend magazine. Supporting our rural nonprofit hospital directly impacts the health of our community and patients. 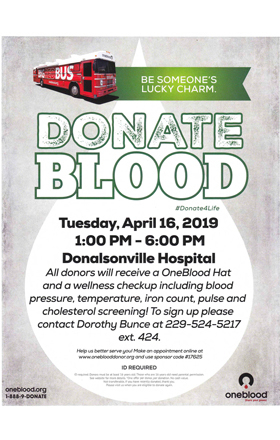 Tax-deductible donations may be given in memory of a loved one, in honor of a healthcare provider or to a special project. 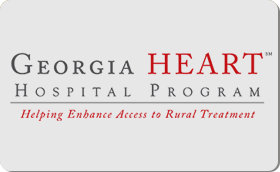 We invite you to visit us and learn more about supporting rural healthcare.